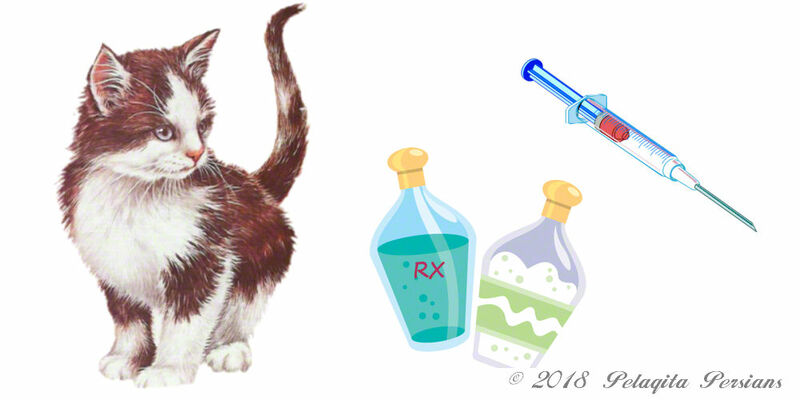 For many years, I have recommended that one can save money by ordering cat-related medications, vaccines, and other cat-related products on-line. Below is a list of such suppliers who are all VIPPS accreditated for compliance criteria. I have made a notation by each supplier to indicate whether or not I have ever used the company for supplies.